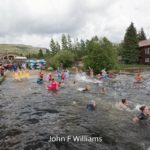 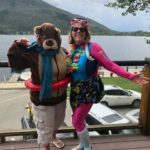 Polar Plunge Registration Now Open HERE! 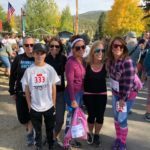 Financial assistance for treatment-related costs. 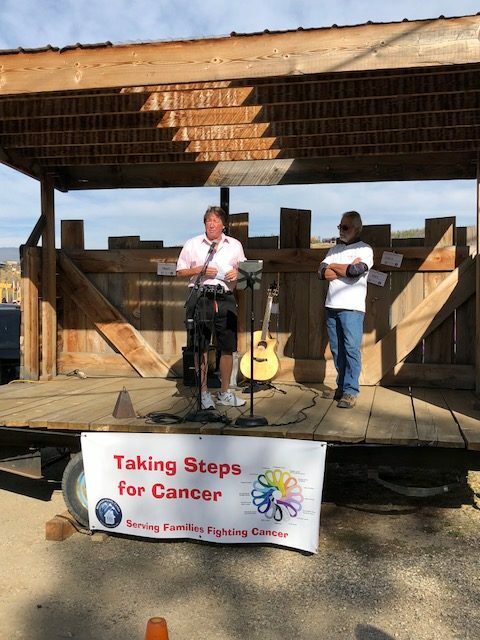 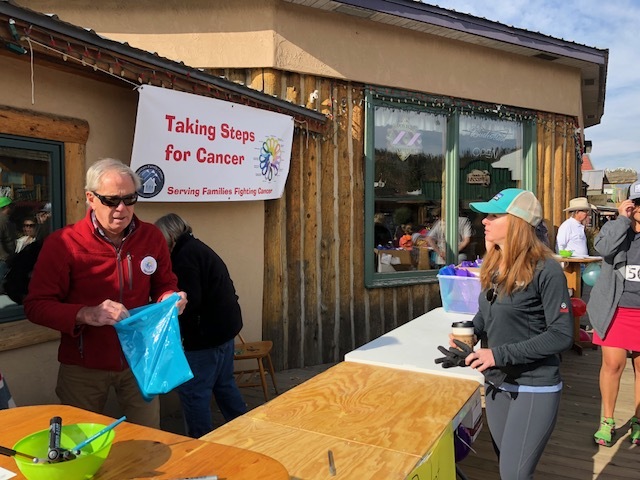 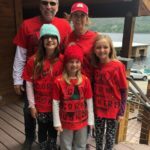 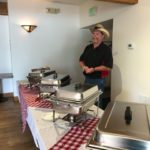 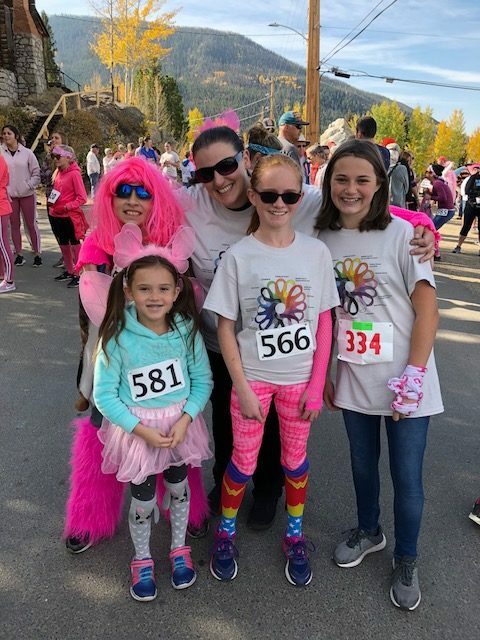 The Mountain Family Center Cancer Fund exists to ease the financial burden of treatment for Grand County residents battling cancer. 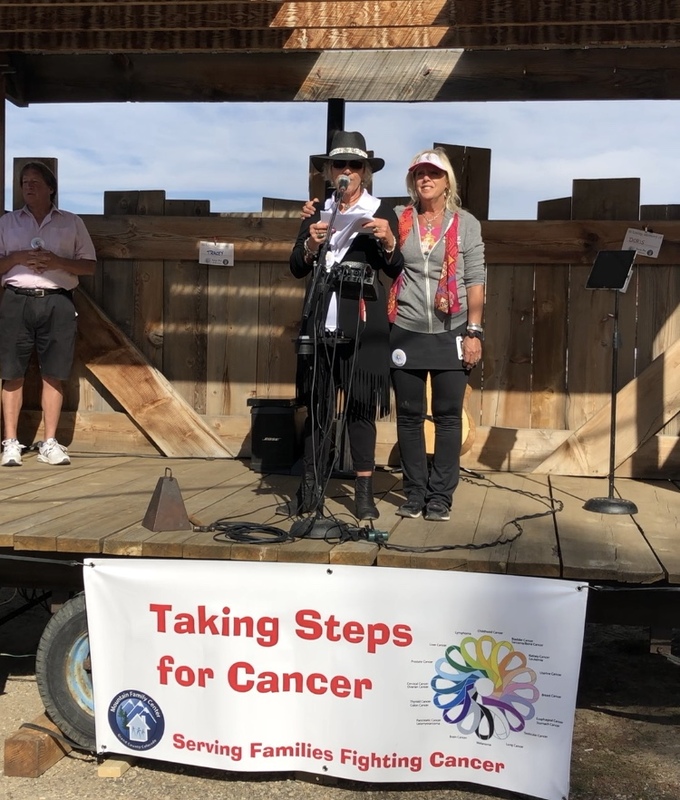 Because no cancer treatment is available in the county, patients often must travel long distances, up to several times per week, to receive medical care. 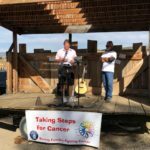 Gas, lodging, meals and other expenses can add up, and the Cancer Fund is available to help cover these expenses. 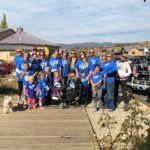 Assistance is available regardless of income or insurance status, and each client can receive up to $2,500 per year in reimbursement. 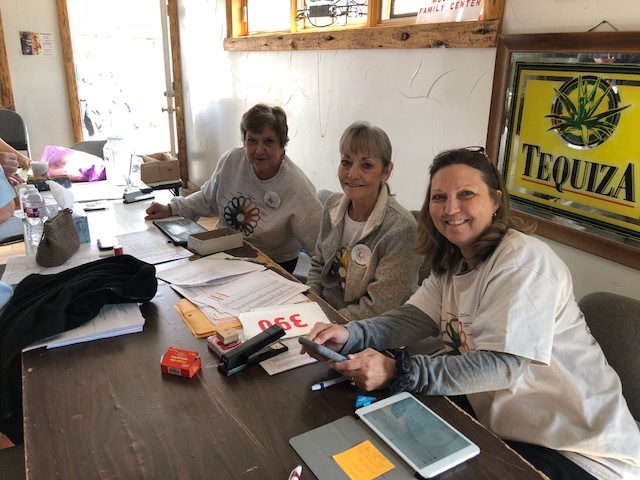 The Cancer Fund is made possible because of the hard-work of the volunteer group “Team Grand County”. 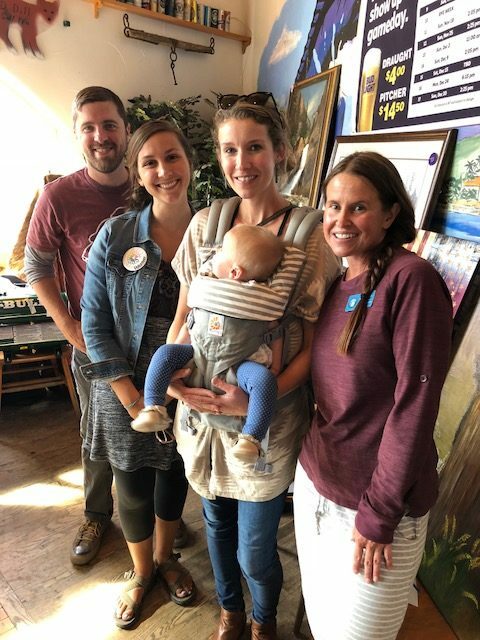 (TGC). 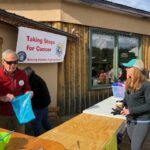 TGC organizes several annual events to create awareness and support for the program. 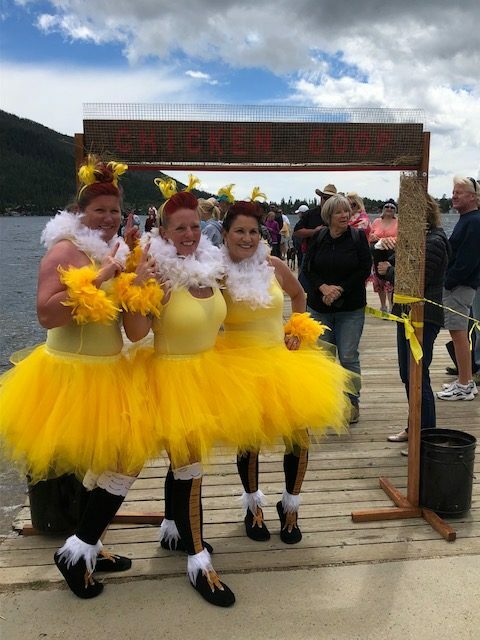 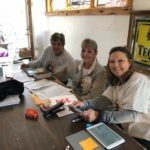 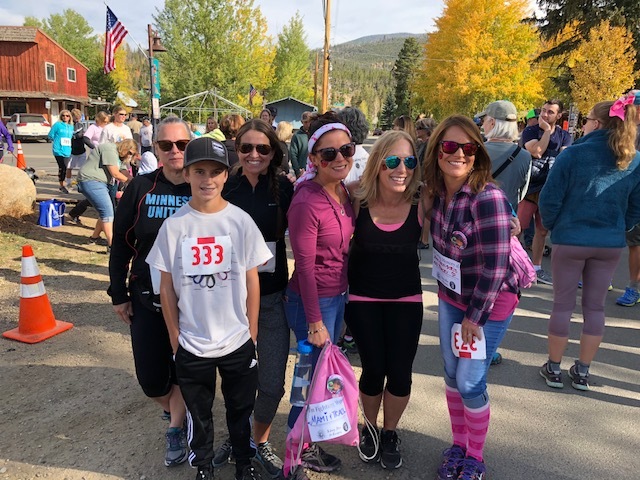 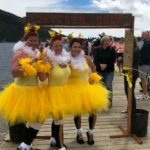 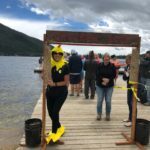 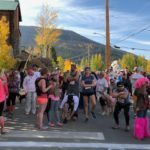 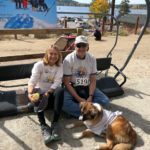 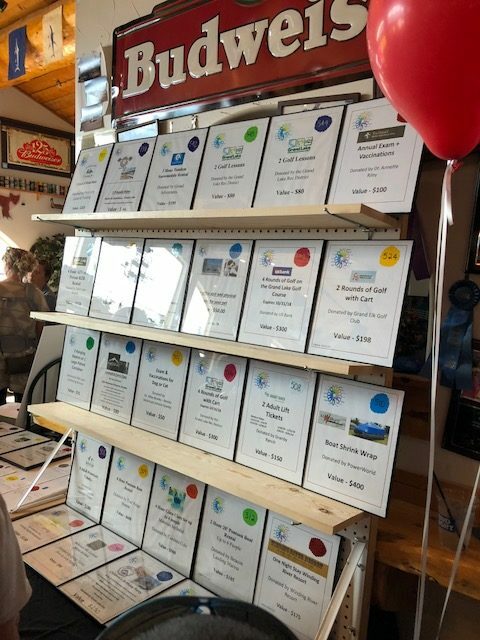 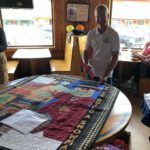 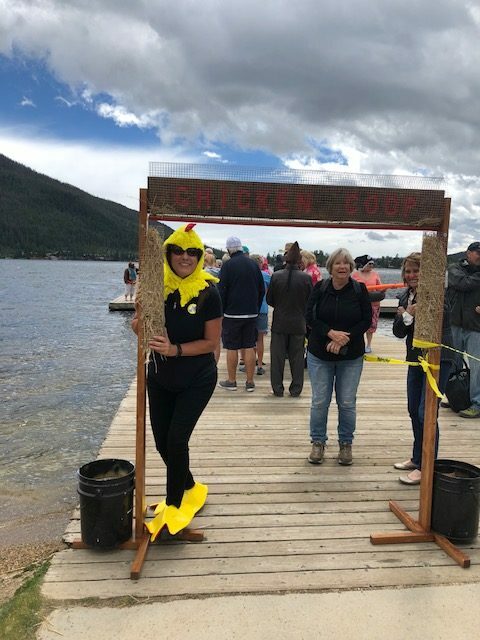 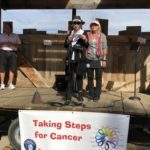 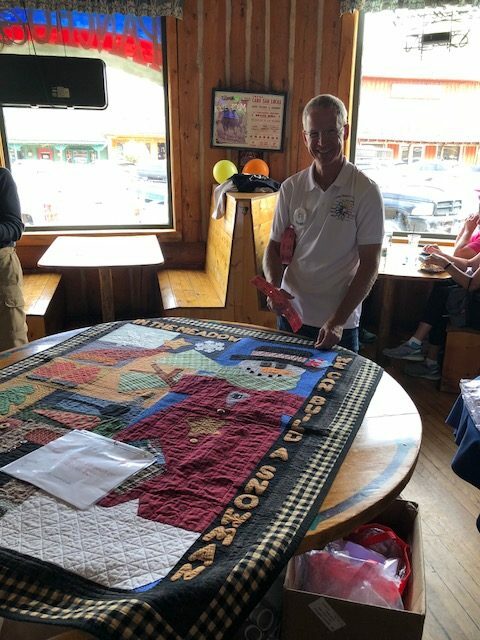 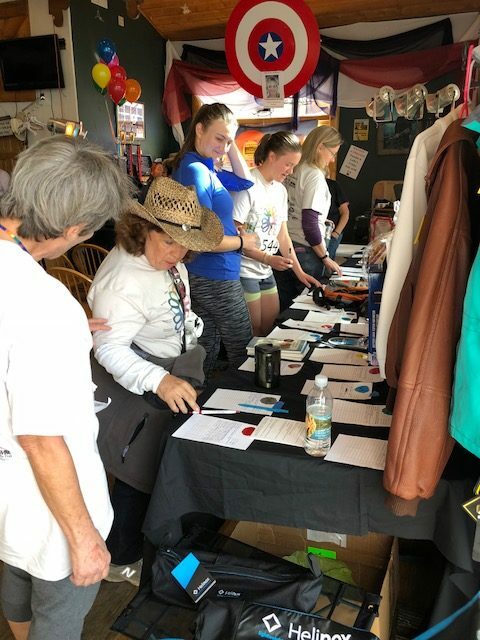 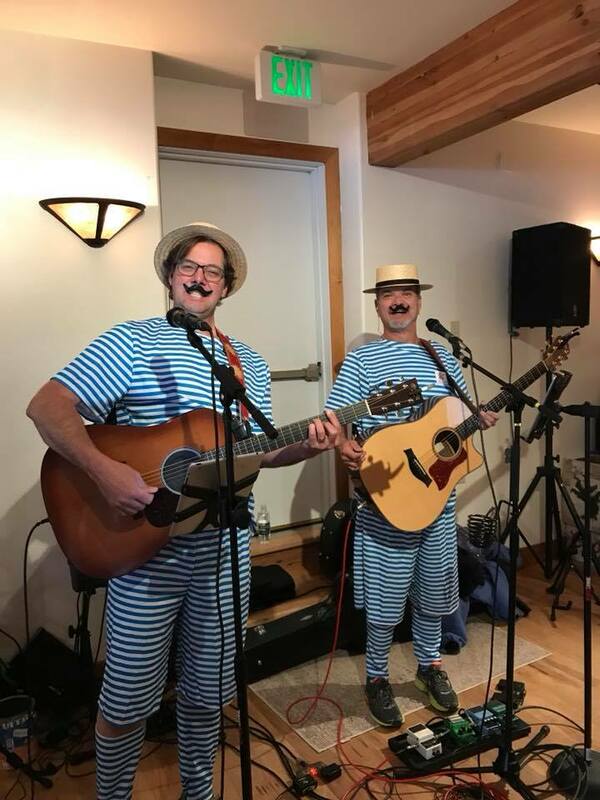 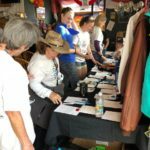 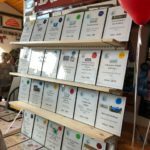 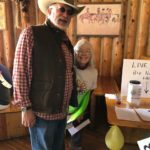 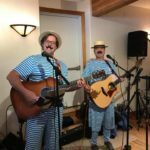 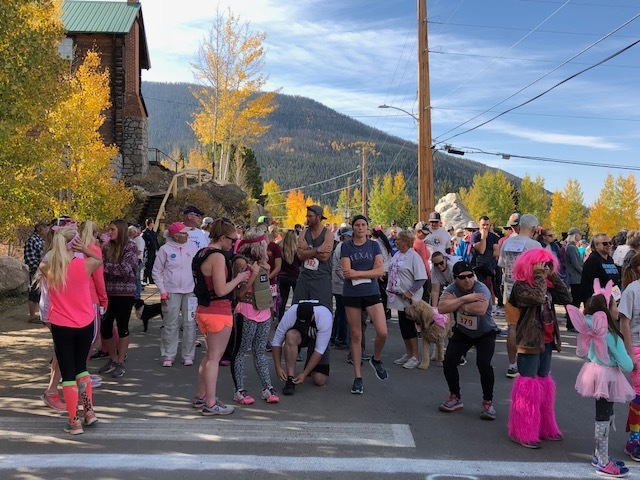 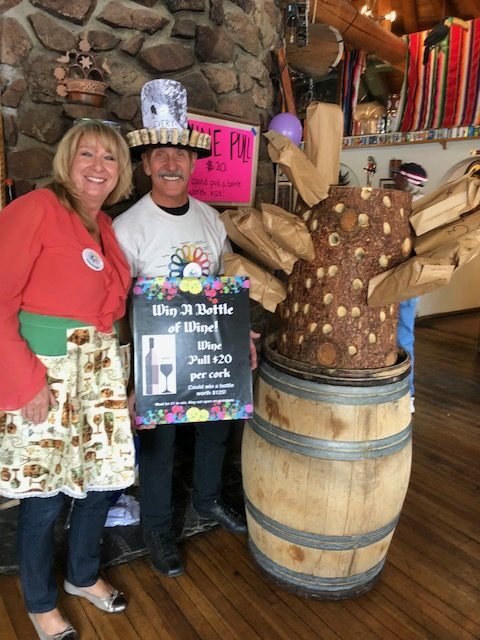 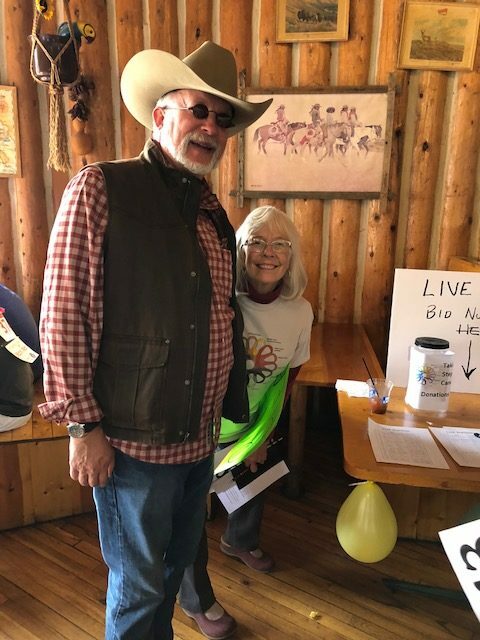 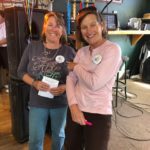 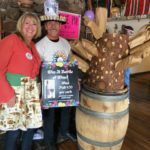 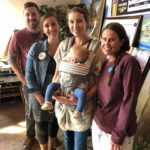 The longest-standing and largest of these events is the Taking Steps 5k and auction held at Pancho & Lefty’s in Grand Lake each fall. 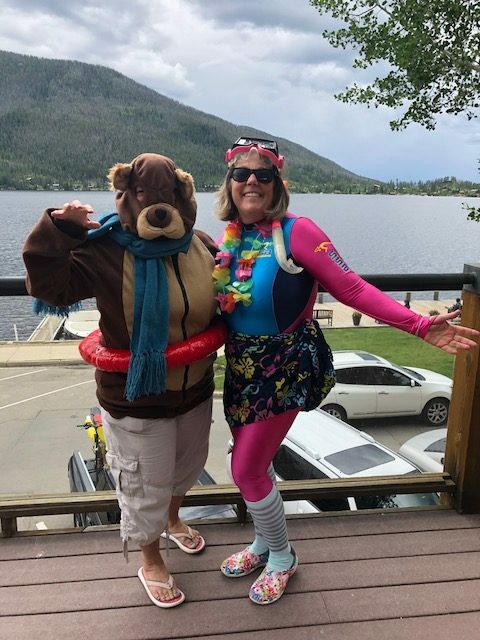 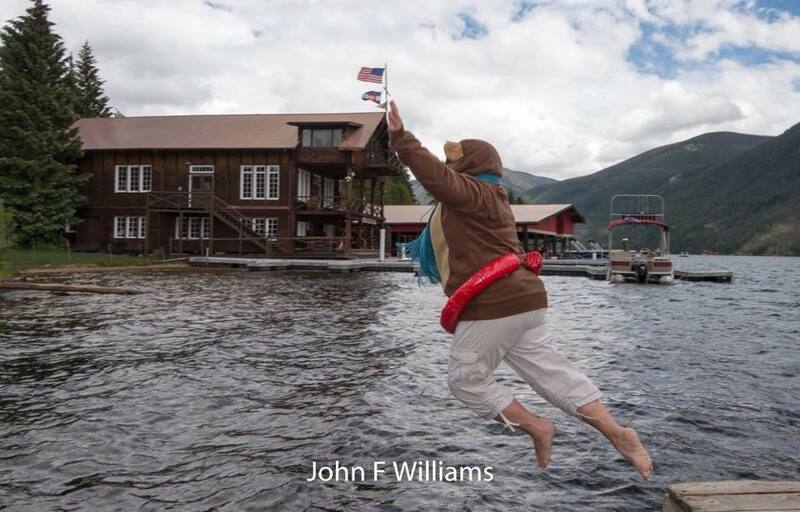 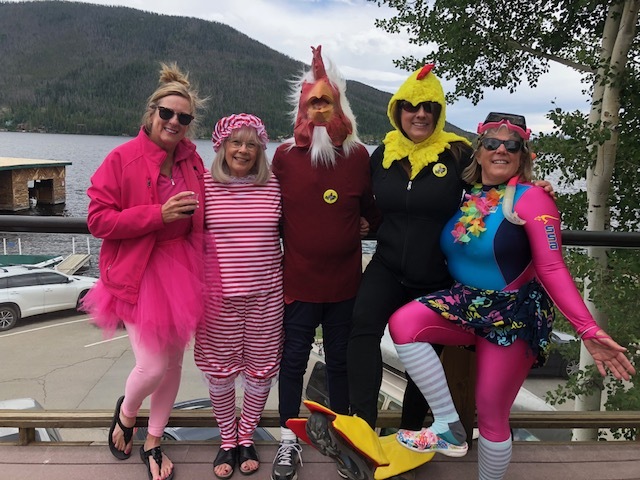 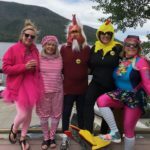 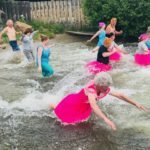 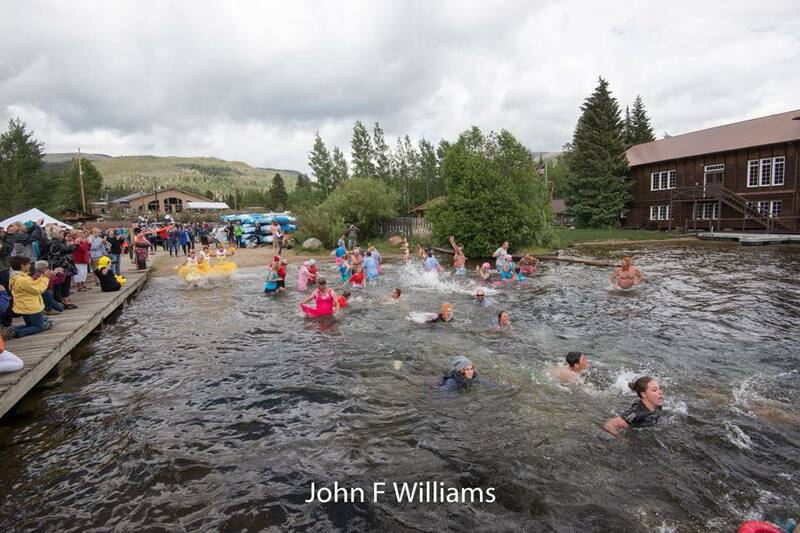 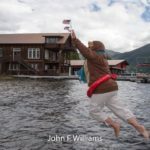 The group also holds a Spirit Polar Plunge into Grand Lake in June, and a “Views and Vistas” deck tour in July! 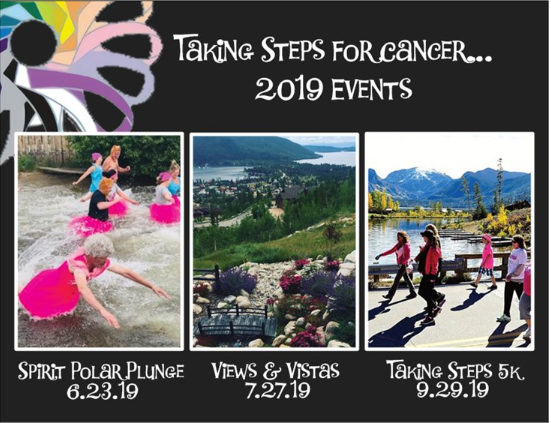 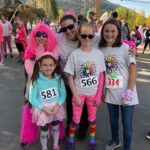 To find out more about the assistance offered through the Cancer Fund, or to find out if you qualify, please call 970-557-3186 or email terry@mountainfamilycenter.org. 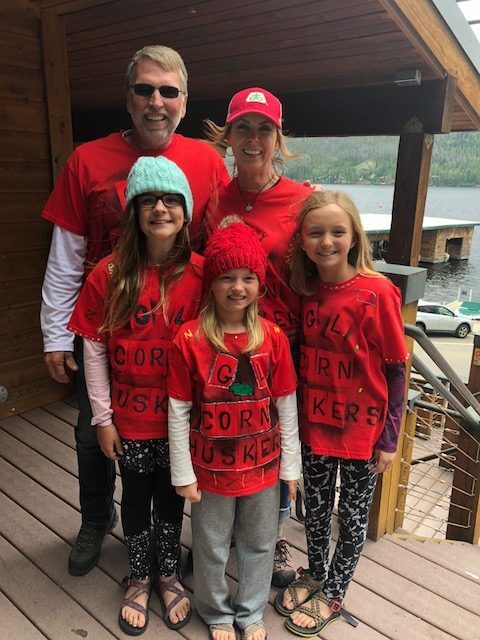 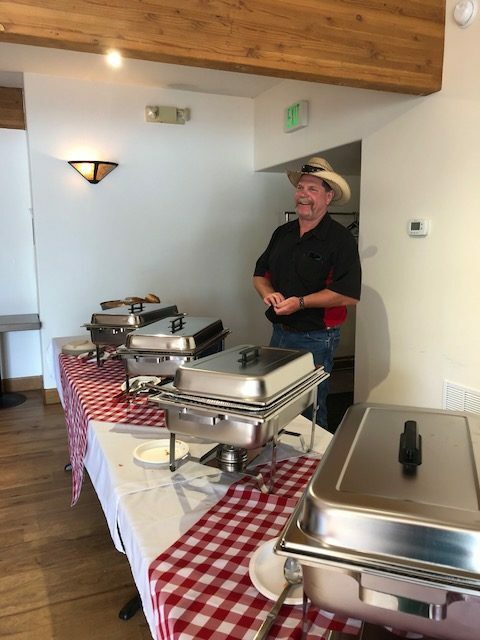 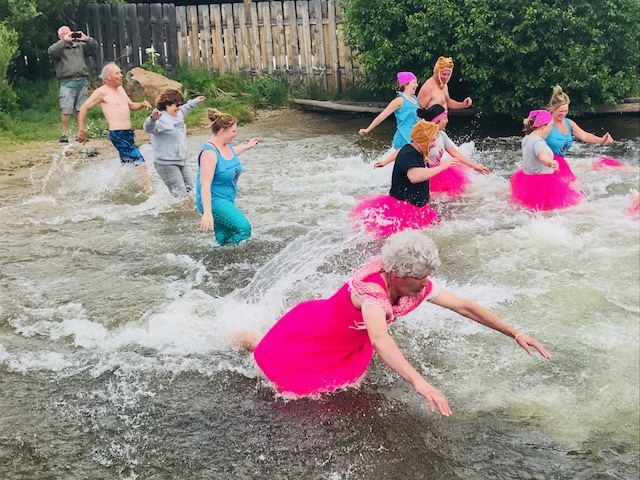 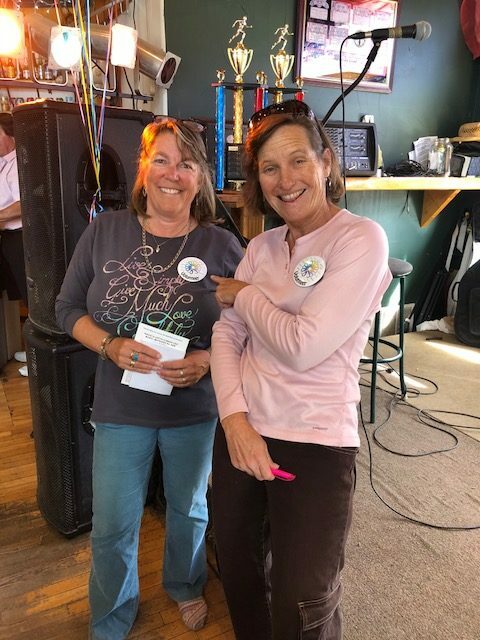 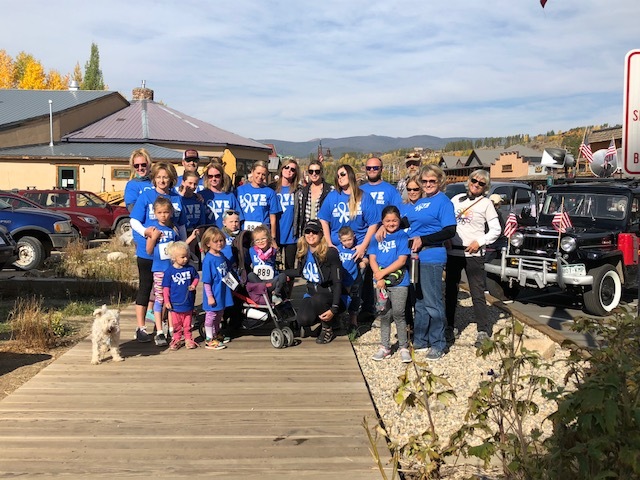 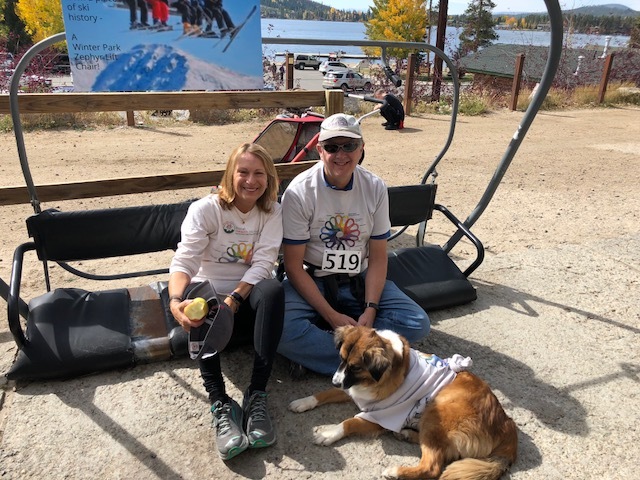 If you would like to find out more about volunteering with Team Grand County, please visit their Facebook page or email Judy at eberlysnow970@sbcglobal.net.